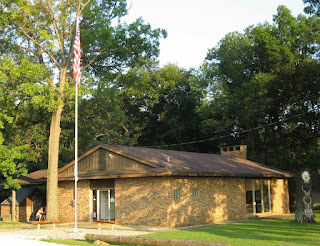 The MOC owns and maintains a cabin that is made available to community youth groups to use free of charge (groups need to provide adult supervision) at 22464 N. Main St. in Morton. Our primary areas of local youth financial support are local scout units, youth baseball, softball, soccer, and childhood cancer campaigns. One of our fundraising activities is making our cabin available for private parties, meetings, and activities. It's fully air-conditioned with seating for 80, a kitchen and large outdoor BBQ grill. Available year-round. 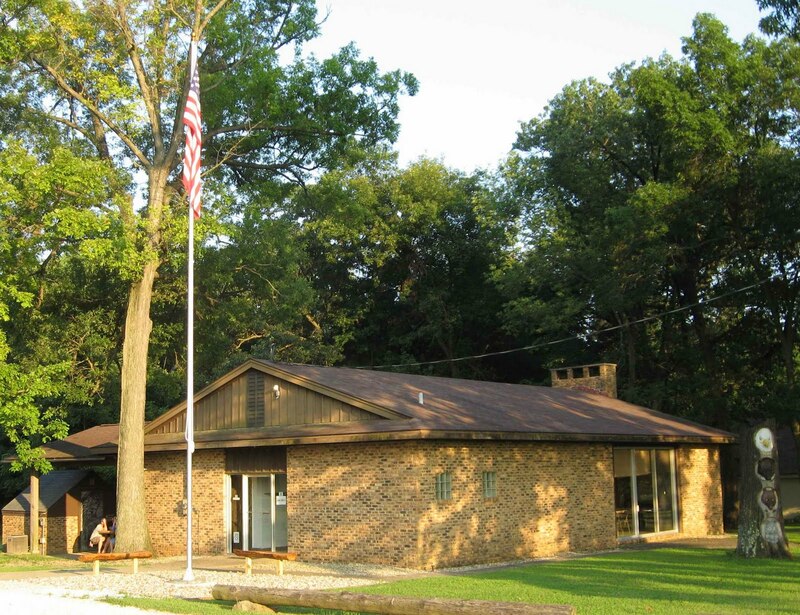 Proceeds received from the use of the cabin are a donation to the not-for-profit Morton Opportunity Club (MOC), a 501(3)c public charity, and will be used to carry out its mission of providing programs and services for the youth of Morton, Illinois area. Contact our Cabin Scheduling Officer at 309-360-0808, for availability and use fee information. The MOC is a voluntary organization of civic-minded citizens banded together for progressive thought and action in community service. Membership is composed of citizens drawn from all walks of life and includes people who work in business, industry, agriculture and the professions. Members are motivated by the desire to contribute to the community from which they and their families draw daily benefits. We are a not-for-profit community service organization that has been active in Morton since being formed by a group of local businessmen in 1931. The club was responsible for founding youth baseball programs in Morton prior to the formation of the Morton Park District, sponsoring local high school sports scholarships, and local Scout units. for availability and addition information. Semi-monthly; 2nd & 4th Wed.
at 309-360-0808 for availability and use information.